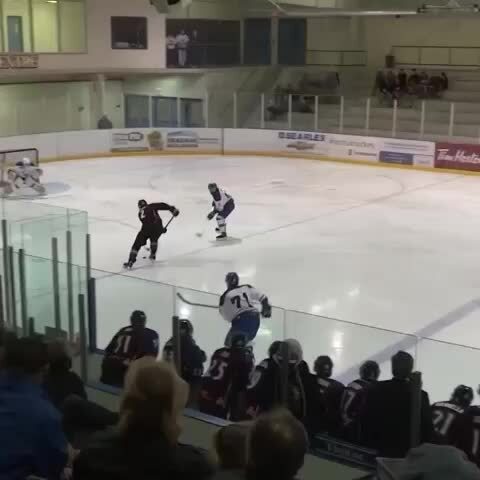 Watch Alex Horawski’s Vine “Ben Hughes (Ancaster Avalanche) scores an unbelievable through the legs goal ” taken on 3 December 2015. It has 0 likes. The entertainment network where videos and personalities get really big, really fast. Download Vine to watch videos, remixes and trends before they blow up.